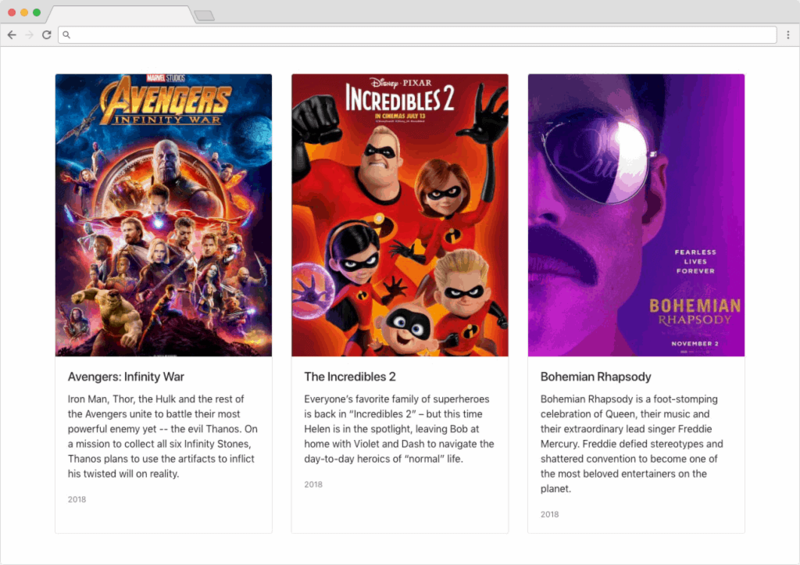 In this tutorial, we’ll create a simple movie-themed web app using Airtable and React. So, what are you waiting for? Let’s get started! Before we begin, I’m sure some of you are wondering what Airtable is. Airtable looks and feels like a spreadsheet, but it’s actually a database with an easy to use API that we can plug straight into our front-end with little effort. Just like in Google Sheets how you add your data in rows and columns, Airtable also lets you add data in rows and columns. The user interface feels very familiar to Google sheets, making it very easy to understand and use by non-technical people. If you’d like to read more about Airtable before we get started on our web app, you can check out their excellent getting started guide. We’re keeping with the movie theme in this tutorial because I’m a huge fan of movies. Therefore, by the end of this tutorial, you’ll have created a great looking web app built using React and Airtable that lets you rate your favorite movies! That’s it! Just three ingredients for a delicious web app! Let’s open our text editors and terminals and begin, shall we? Oh, if you’re using Atom, be sure to check out the Best Atom Plugins for Front End Developers. 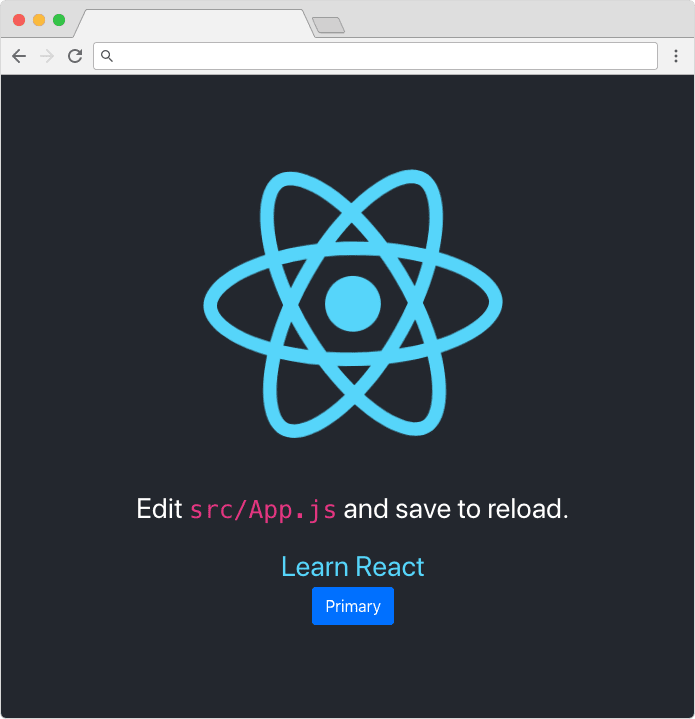 Our first task is to create a new React project. We could do this manually, but that would take too long. Instead, we’re using a tool the React team at Facebook have created called Create React App. Now that we have our React app working, our second task is to add Bootstrap to the codebase. 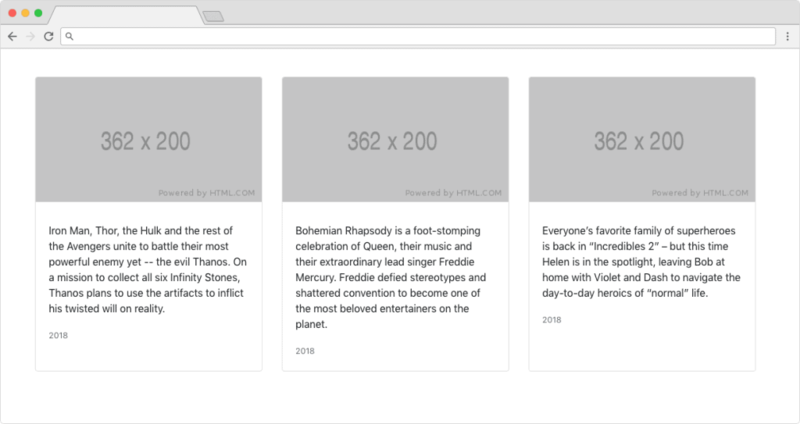 For those who don’t know, Bootstrap is a component library which gives us well documented, styled HTML components such as buttons, cards, tabs, etc. If you’re wondering what the difference between React and Bootstrap is, think of them within the context of a novel. React would be the spine and pages of the book, while Bootstrap would be the words, headings, and images. 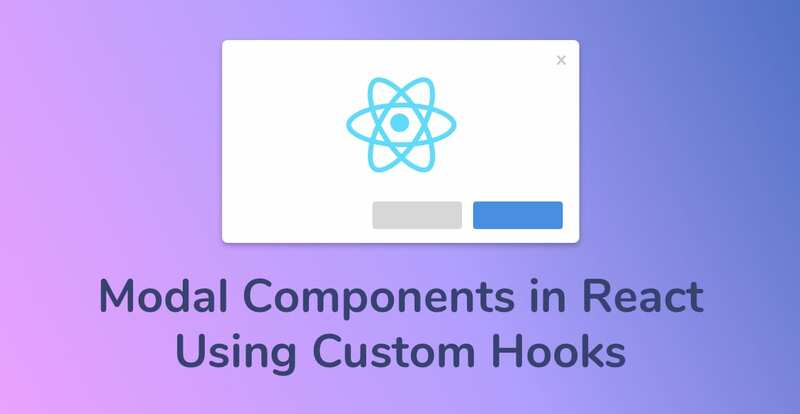 There is a library called Reactstrap that has ‘Reactified‘ the bootstrap HTML components and turned them into React components, however, we’ll be using the standard Bootstrap library instead. Popper.js, a bootstrap dependency that powers the tooltips and popover components. jQuery, another bootstrap dependency that Bootstrap relies on for animations, hiding and showing of elements, amongst other things. npm WARN bootstrap@4.1.3 requires a peer of jquery@1.9.1 - 3 but none is installed. You must install peer dependencies yourself. You’re halfway there! 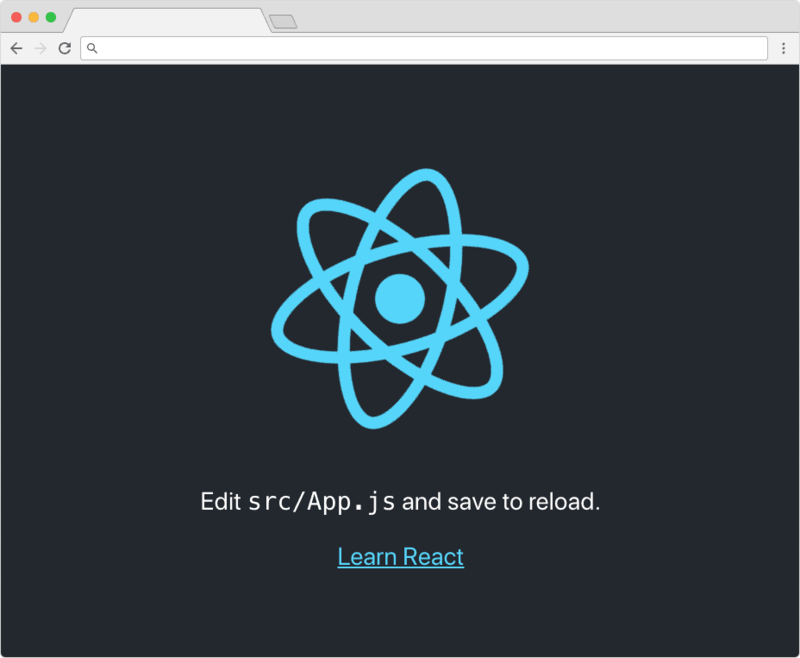 Next, we need to actually import bootstrap into our React app so that we can begin using it. We want Bootstrap to be accessible from anywhere in our code. Therefore, we should import it at the root of the application. When building a dynamic web app, I always like to ‘stub’ out the components first using dummy data. This involves creating the user interface and populating it using static data that I define at the top of the component. You’ll see what I mean in a few minutes. While you’re in App.js, go ahead and delete everything in the render function, as well as the last two import statements at the top of the file. Then, add a Bootstrap container, row, and column class. If you don’t know the basics of defining layout in Bootstrap, I highly suggest you check out their overview on layout. Each card component is filled with static content for now, so we can see what our app will look like once it’s being populated with dynamic data from Airtable. Create a temporary array of objects which mimics the structure of the data that will eventually be passed into this component from our database via an API. In this case, Airtable. Turn the static HTML components into a new React component, so that I can dynamically render it. Loop through the array of objects, rendering out the new React component for each object. What we’re doing here is instantiating a new constant of type array. Inside this array are three objects, each with a name, year, description, and image_url key/value pairs. We’ve checked off step one: stubbing out our component with dummy data. Remember, all React component names are written in upper camel case (pascal case). For example: MovieCard, TableList, and SideBar. A stateless functional component has no state, and its props are passed into it through parameters. Our component has no props. Let’s go ahead and add these to the parameter list. We’ll also add the props in the HTML so we can begin to populate our HTML component with the values that are passed into the props. Now for the magic part! Our third and final step for stubbing out our component is to loop through the array of objects and render a new copy of our MovieCard component for each object in that array. Finally, inside the .card-deck div, loop through the temporary movieData array we defined earlier and render a new copy of our <MovieCard /> component for each object in the movieData array. The line of code we inserted above is doing quite a lot for one line of code. We’re looping through our movieData array. For each object in that array, we’re returning our <MovieCard /> component. Finally, we’re passing in the entire movie object into the <MovieCard /> component as props. 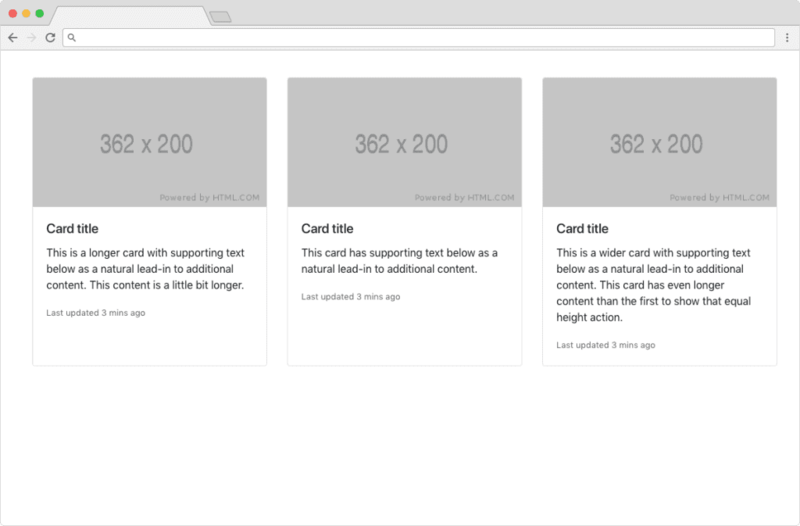 Save the file, switch to your web browser and you should see something similar to before, but this time the cards are being populated by the data defined in our array! Play around with the array data for a while so you can see how the data is populating our MovieCard components. Try changing the data in the array. Add more objects to the movieData array to see more cards being added to our web app. I suggest you take a minute to go over what we’ve covered so far before moving onto the next section! The final piece of the React and Airtable web app puzzle — Plugging an Airtable database into our quite static front end! Sign up for a new Airtable account if you haven’t already. I’d really appreciate it if you used my referral link: https://airtable.com/invite/r/w7plpPSM. You should be redirected to the dashboard page where you can create a new base after creating a new account. A base is Airtables name for a database. Click the ‘Add a base’ button and then ‘Start from scratch’. Give your new base a name (I chose ‘Movies’ — it felt appropriate), change the color, and pick a funky icon. Once you’re done customizing your base, click into it. Rename ‘Table 1’ to ‘favorites’. Delete the ‘Notes’ and ‘Attachments’ columns. Rename the ‘Name’ column to ‘title’ (use lowercase!). Create a new column of type number and name it ‘year’. Add a new column of type long text and name it ‘description’. Create a new column of type attachment and name it ‘imageURL‘. Airtable has an incredibly intuitive UI, so I haven’t given step-by-step instructions on how to accomplish everyting . Take some time to explore it! You can start adding in the movie data once you have added these columns. Feel free to add new movies, or copy the data from the movieData array we defined earlier in the tutorial. You’ll have to find images of the movie posters online so you can upload them to the ‘imageURL’ column. What makes Airtable so great for developers is their API. Each base provides its own very well documented API, allowing you to add, delete, edit, and save data from within your own apps. How great is that?! The best part is the API is already set up for you, and it’s absolutely free! While you’re still signed in, go to https://airtable.com/api. Find your base and click on it. In front of you is some rather lengthy technical documentation that describes how you interact with the Airtable API. Scroll down to ‘Authentication’ and look at the code examples in the dark section to the right of the screen. We’re interested in the line of code under ‘EXAMPLE USING QUERY PARAMETER’. Copy and paste just the URL somewhere for now, or make a note of it. We will need this very soon. Make sure you click the ‘Show API Key’ checkbox in the upper right-hand corner. 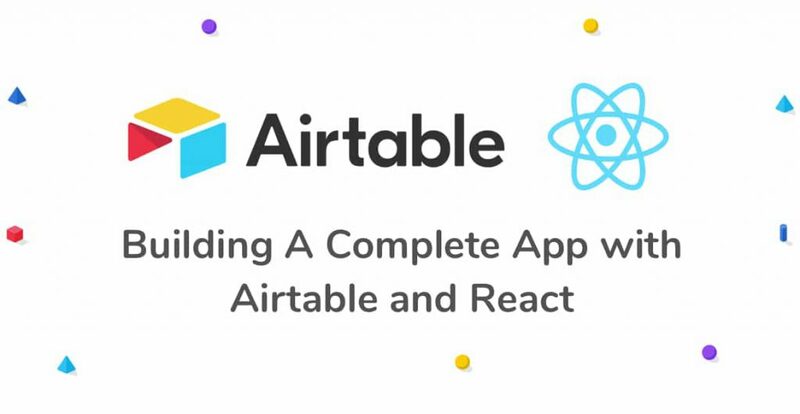 Next let’s bring the data from Airtable into our React app. An API (short for Application Programming Interface) is a way for software to communicate with each other. For example, our React web app wants to know what movies are stored in our Airtable database. 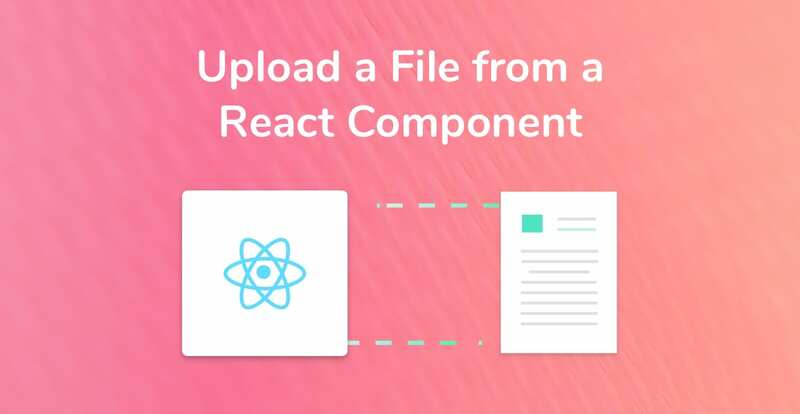 Airtable provides us with API documentation which tells us what URLs we must talk to from our React web app. Open your text editor and go to the App.js component. Let’s add state to our component. State is for storing data that changes, such as a ticking timer, number of clicks, or responses from API calls. We’re setting the initial state of the App component to be an object with an empty array named ‘movies’. Add another method called componentDidMount directly underneath this new constructor method. componentDidMount is a lifecycle method of a class component. The code inside of it is run whenever a component is ready to be loaded onto the page. It adds the componentDidMount method, so that code is run once the component is ready to be shown on the web page. It uses fetch to call the Airtable API and get our list of movies we added to it earlier. It updates the component state key ‘movies’ to be the data coming back from Airtable. Remember to use your Airtable API_KEY and code I asked you to save earlier or this won’t work! Save and check out the running web app in your browser. You should see some really great looking, data-driven movie cards! There you have it. 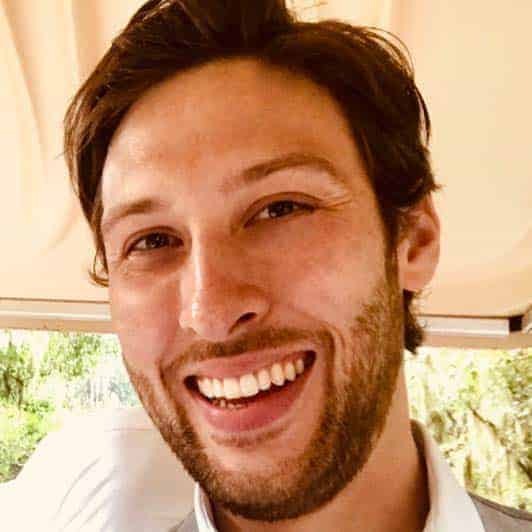 We created a dynamic web app using React and Airtable. I hope you enjoyed going through this tutorial as much as I did writing it! As always, leave a comment if you run into any issues, or if you want more React and Airtable tutorials. 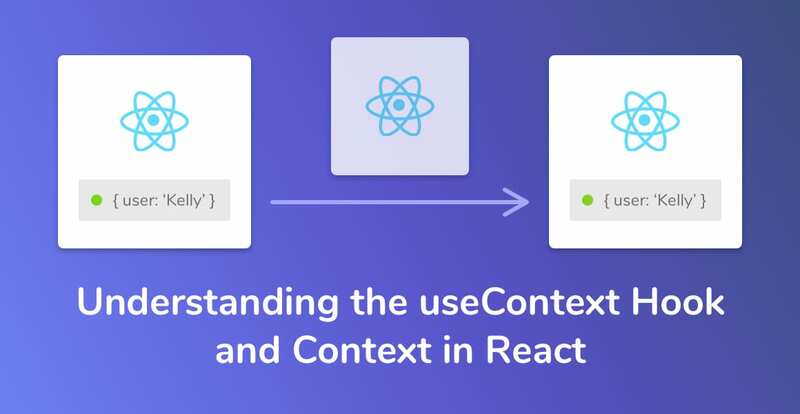 Subscribe to get more great React tutorials (like this one), delivered straight to your inbox. Zero spam, just great content. Unsubscribe at any time. I’m part-way through your tutorial (I was on a plane when I started, so I’m only just getting back to it now. In the section “Creating the MovieCard Component” there is a slight error in your code. should probably change name to title and image_url to imageURL. Anyway, wanted to let you know before I forgot… especially since you specifically told us to refer what we’d done before we start with the next section. Great catch, thanks for letting me know! I’ve updated the static array object property names so they all match now. This tutorial is amazing! I’ve finished it and it all totally works… I’ve actually been looking for a tutorial that links React to a database… but honestly, it’s just so nice to actually do a tutorial that doesn’t break halfway through. Your writing is excellent and everything was so clear. The only thing I’d mention is maybe add a screen shot of the ‘Show API key’ checkbox you mention in the “Accessing the Airtable Bases’ API” section? I couldn’t find what you were talking about… but I did find a way to generate my API key in my Account section, and that totally worked, my react app looks great. So… I don’t want to sound greedy because I really am super appreciative on this incredible tutorial.. but would you consider a follow on tutorial where we write to the database from within the app? I’d love that so hard! First of all — thank you for the kind feedback, I’m very glad you enjoyed the tutorial! I can definitely add a screenshot of the show API key box if you think it’ll help. I think Airtable is fantastic, so I’d like to follow this up with a part two. Perhaps it could be writing a record, updating a record and deleting a record from Airtable? Ah… that would be beyond amazing! Yes, I forgot about modifying and deleting records, but of course I’d need that as well. I’ve just worked out that the “Show API Key” checkbox only appears when you’ve selected your table on the top left hand drop down box. I think I must have had it on “My First Workspace” or something similarly generic. Great tutorial! I would love to see filtering data using Airtable and React. I’d love to see anything more on airtable. I agree, your writing and explanation is perfect, clear and very helpful. Thank you! Kingi, I checked out your app and it looks fantastic, great work! How are you liking Netlify? I’ve yet to check it out. The error is referencing the “0”. Am I missing something? The picture that is saved in my airtable sheet is a jpg. Does it need to be a png or some other format? It sounds like you might not be passing the imageURL through to the MovieCard component’s props, therefore imageURL is undefined and not an array. The picture doesn’t need to be a png or jpg. I’ve actually just posted the full source code towards the end of the tutorial, so check that out and let me know if it helps. Good luck, and keep on coding! Hi James, love this tutorial! thank you! I have everything working except the final step where you change imageURL to imageURL. I keep getting the following error ‘TypeError: Cannot read property ‘0’ of undefined’. If i remove ‘’ it compiles and runs fine with my live airtable data but with the exception of broken images (obviously). what am I missing? can you post source so I can make sure I didn’t misplace something. My guess is that you’re not passing the imageURL through the MovieCard component’s props, so it’s undefined. I’ve updated the tutorial with the full source code (at the end of the tutorial), so let me know if that helps. Great tutorial. If you are a front-end developer you need data! This is a perfect way to reach data. Can you make more detailed tutorials about airtable and react? 📮 Get our monthly newsletter, packed full of the latest React tutorials, delivered straight to your inbox.